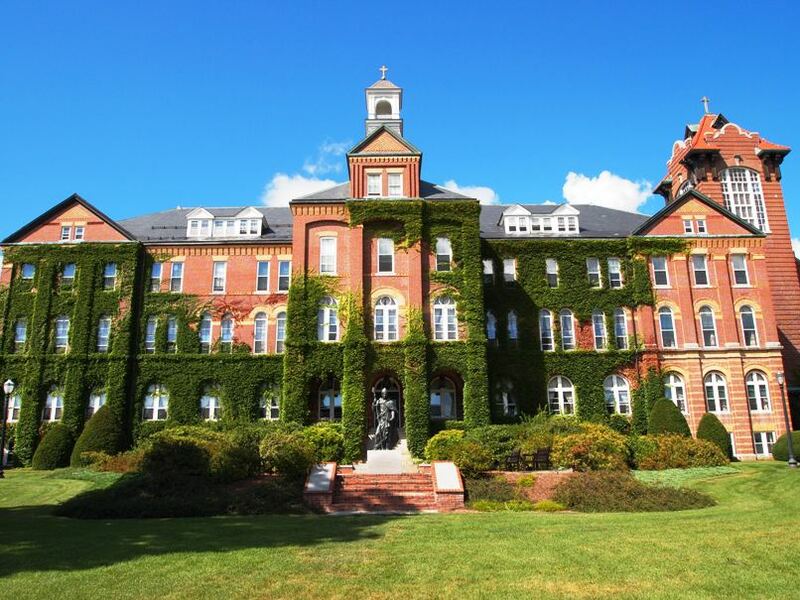 Thank you for your interest in Saint Anselm College. We are delighted to make our bi-weekly e-newsletter available to you. Many of our professionals find this very interesting and helpful. It features the latest news from Washington, tax law updates, PLRs, Case Studies and timely articles. You may receive it at no cost or obligation simply by entering your information below.